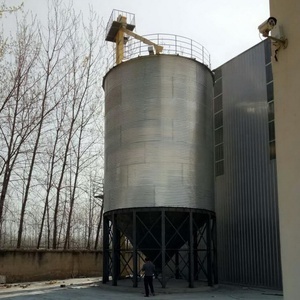 The most suitable used grain silos for sale soybean storage silo It is used to store grain, (corn/maize, wheat, paddy, rice, animal feed, plastic pellet. 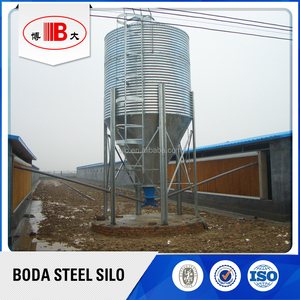 Project show Part of FDSP Silo Cases We treat customers sincerely and pay more attention to how to maximize return of investment. We will furnish comprehensive, professional, and thorough service to meet customer's requirements. she is a share-issuing enterprise integrating scientific research development,design, manufacture and sales. 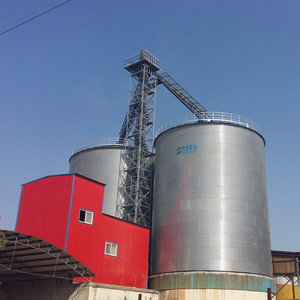 Our main products are Air seal, Bucket Elevetor, Screw Conveyor, Milling machine,Complete set flour production line, Steel structure warehouse,total sie series of more than 40 varieties. 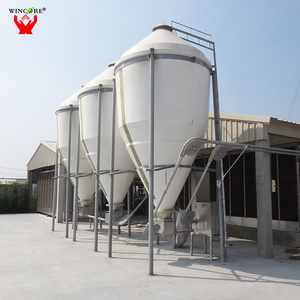 Our company can undertake turnkey project for the 10T-500T/24hr wheat flour milling production line and the all kinds of maize flour processingline,which,includes,designing,manufacturing installation ,commissioning ,and the spares supply. 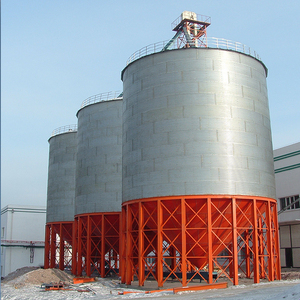 10 YRS Meyabond Industry & Trading (Beijing) Co., Ltd.
Alibaba.com offers 12,076 the grain silo products. About 71% of these are silos, 5% are conveyors, and 1% are animal feeders. 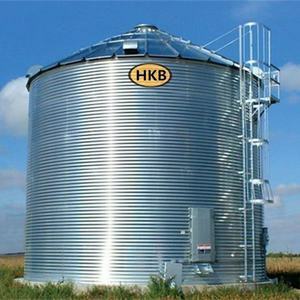 A wide variety of the grain silo options are available to you, such as new, used. You can also choose from free samples, paid samples. 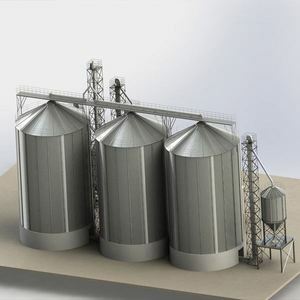 There are 12,076 the grain silo suppliers, mainly located in Asia. 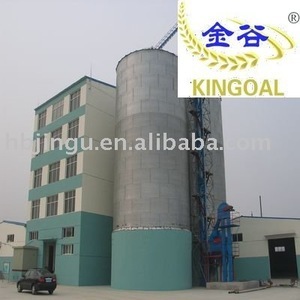 The top supplying country is China (Mainland), which supply 100% of the grain silo respectively. 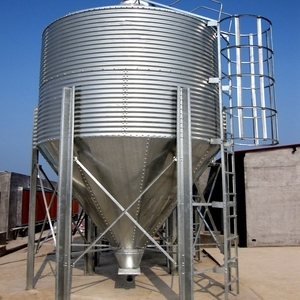 The grain silo products are most popular in Domestic Market, Africa, and South Asia. You can ensure product safety by selecting from certified suppliers, including 12,076 with Other, 3,663 with ISO9001, and 175 with ISO14001 certification.